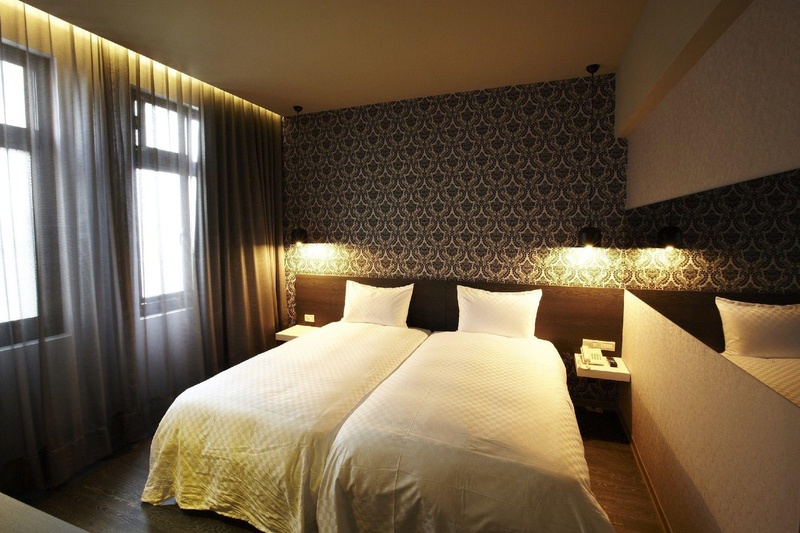 Conveniently located close to the Taipei Main Station and across from the future Airport Express Check-In Station, the hotel is the excellent home base for explorations in Taipei. 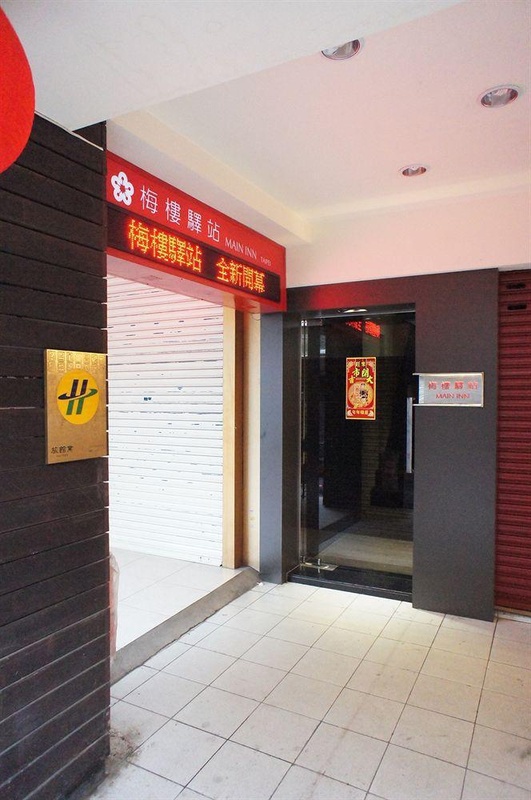 The hotel is directly across from the Y13 Exit of Taipei Main Underground Shopping Street and is located at the center of numerous cultural heritages and landmarks. It is an excellent starting point for the visit to Taiwan surround by convenient transportation, fun shopping, and historical cultural sites. 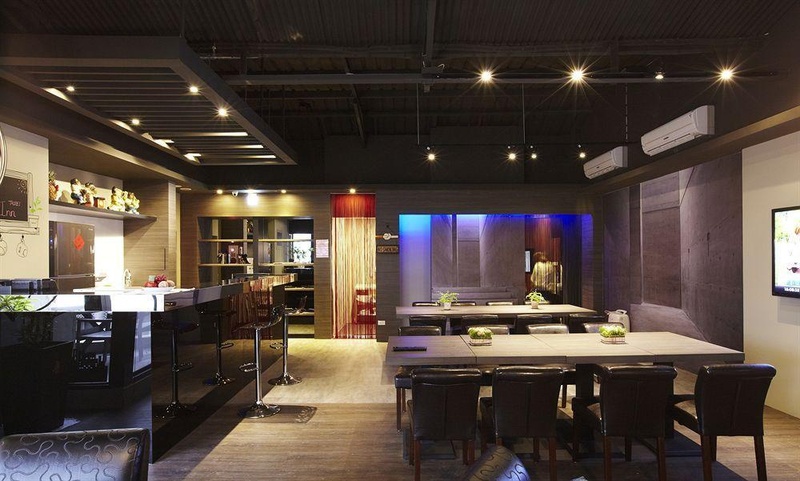 The hotel is a brand new cultural hotel hostel transformed from a hostorical hotel in Taipei. 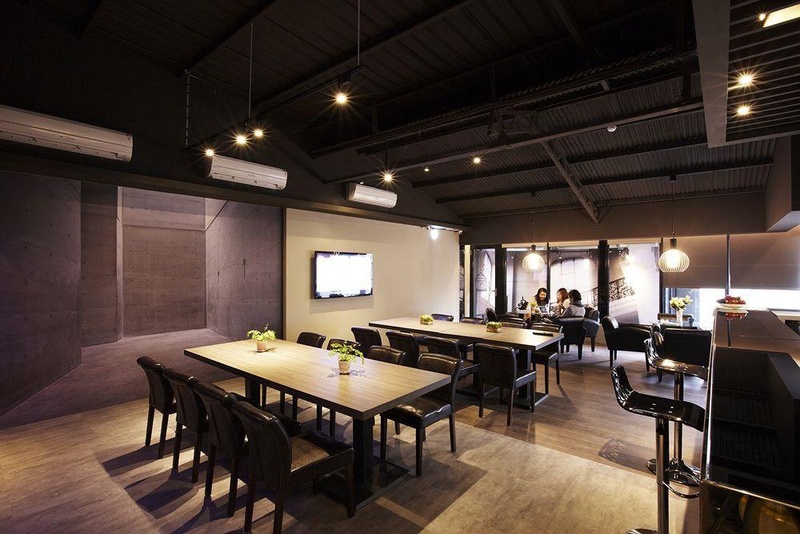 Redesigned with modern travelers in mind, Main Inn is a fusion of hotel and hostel. Close to Taipei Main Station. Excellent location. Nearby shopping area. Very good hotel. Close to MRT. Close to public transportation and the train station. Fantastic service. Very friendly staff. Great customer service. Professional service. 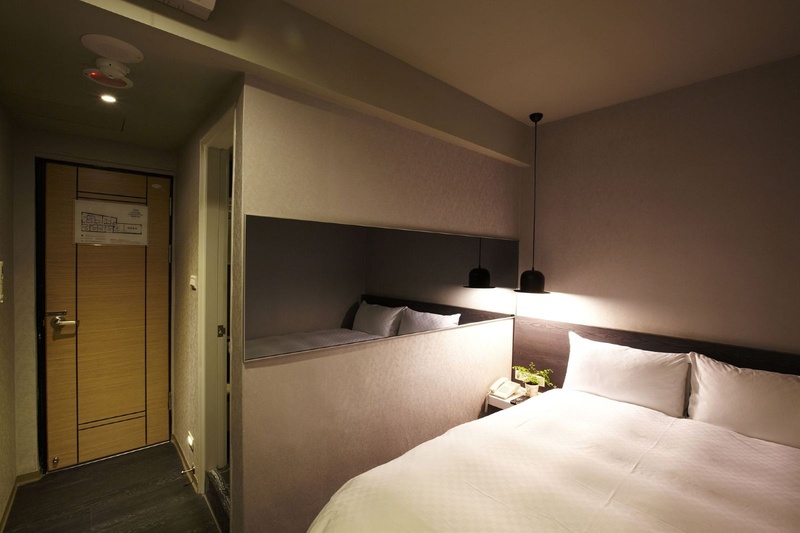 Elegant double room. 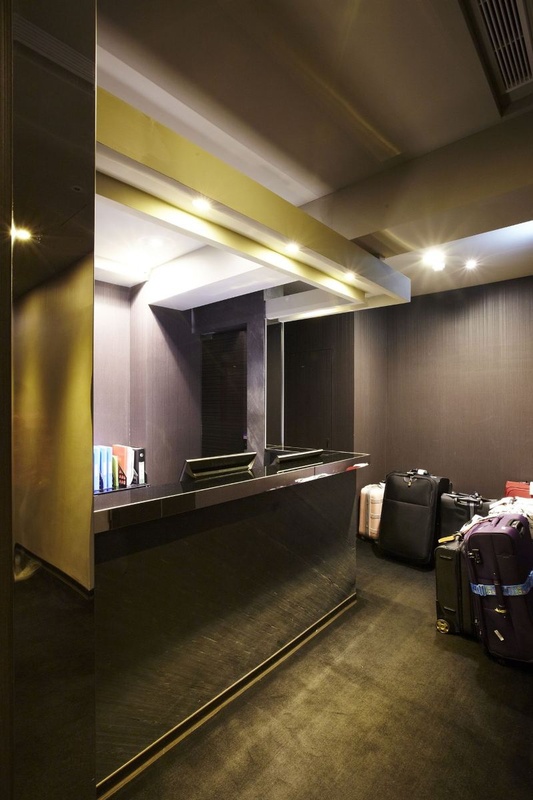 Private ensuite room. Complementary water in the room. Building is small. Facilities a bit old. There was no elevator.